by Source For Sports Fitness Training Jan 16, 2019 Follow these simple steps to look like a gym regular even if you aren't. With the New Year now well underway, your workout routine ought to be at ‘gym bunny’ or ‘gym rat’ status. But regardless of whether you’ve locked down your fitness routine or are perhaps still working out a few kinks the question remains: have you been mindful of your gym etiquette? 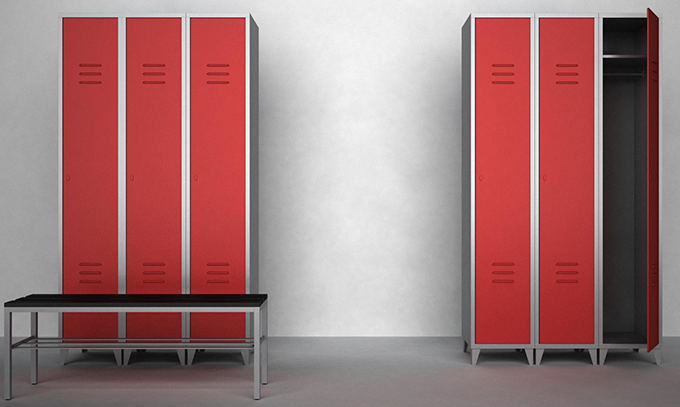 While gym etiquette is important all year round, throughout the ‘busy season’ (i.e. now) it’s all the more imperative that you mind your gym manners. 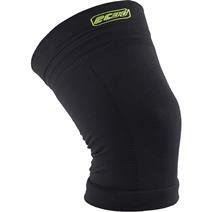 We’re all too familiar with the ever-present, always annoying, “why won’t you just go away!” gym socializer. Sure, to some extent socializing or simply being friendly while at the gym is normal, but if you find your workout to be stretching past an hour, chances are you should probably be doing a little less talking and a little more exercising! Be respectful to others around you and their need to focus – with busy schedules to keep, many people just need to focus to get in and out of the gym quickly. Ditching your cell phone during your workout may not always prove the best option for you. Perhaps you’re waiting for an important call or perhaps you keep track of each exercise using your phone’s notepad. Whatever the case may be, while it may be necessary for you to answer that phone call, it’s likely a distraction for those around you. Take it somewhere private or don’t take it at all! You’re late for Zumba or Hot Yoga. Maybe you slept in an extra few minutes or are simply running behind. If you’re walking into a class late, try to cause as little disturbance as possible. In other words, don’t shove yourself to the front of the class, step over others, or interrupt everyone with excuses for your tardiness. With the gym’s busy season in full swing, being able to access machines can be difficult. Don’t be that somebody who takes an inappropriate amount of time to complete an exercise – leave no more than 30 seconds to a minute between sets. Not only will this ensure that you aren’t tying up a machine, it’ll help you maintain a steady heart rate and therefore maximize your workout. Navigating your way through throngs of sweaty human bodies is bad enough as is – there’s no need to make things worse by causing others to trip over misplaced weights. Most gyms typically indicate what weight, or weights, go where – simply replace your weight once you are finished with it and avoid giving yourself or someone else a stubbed toe. 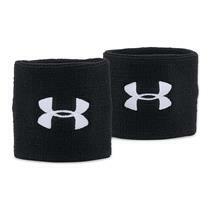 Under Armour 3 Inch Performance Men's Wristbands available for sale at your local Source For Sports store. SKLZ Jump Rope available for sale online & in-store at Source For Sports. Our Marathon Check List will give you helpful tips to get yourself ready to run and organized for the big day. 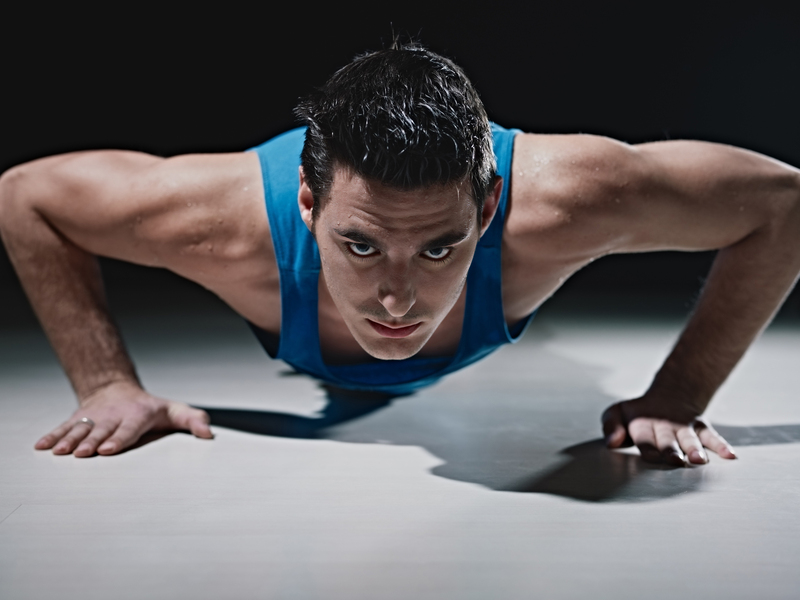 Weight training is the only type of activity that will change your body composition and increase your metabolism. COREFX delivers high performance fitness and training products to help you build up your body’s strength to its highest potential.